Pacific Heights homes are located in the coastal town of San Francisco, California. 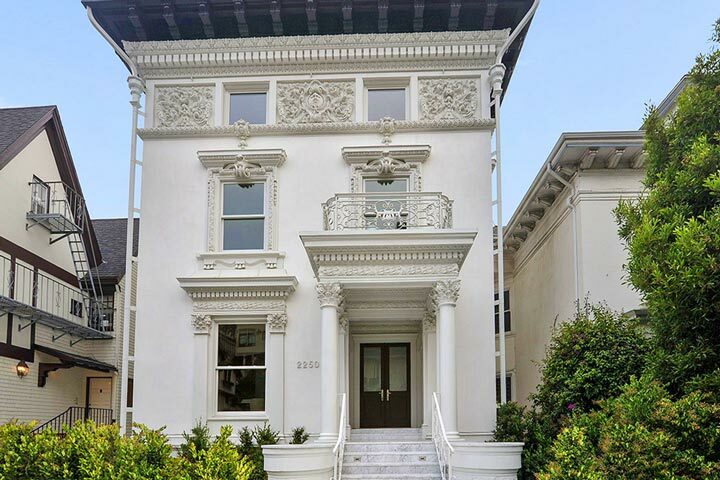 Pacific Heights is one of the most coveted neighborhoods in all of San Francisco and often the most expensive. It's not uncommon to see homes listed for sale over $20 million dollars located in the heart of the city. Many of the mansions date back to the early part of the 1900's with exceptional architectural details and wonderful views of the bay and Golden Gate Bridge. There is a perfect blend of historic homes with a mixture of Contemporary homes that range from mid-century modern to new construction homes. 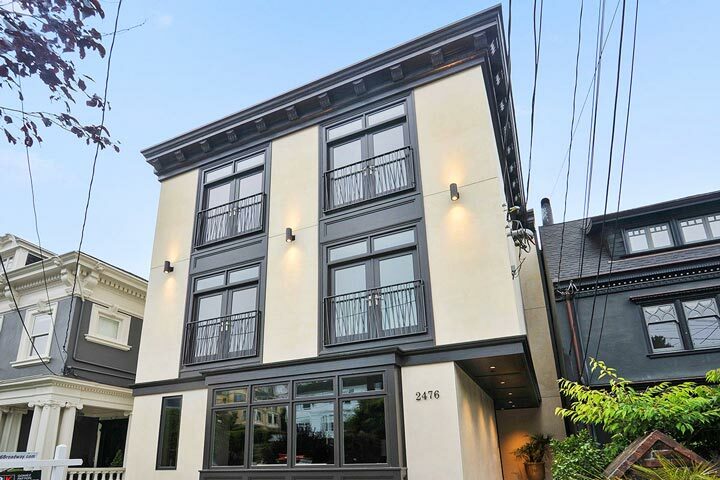 Below are the current Pacific Heights homes for sale and for lease in San Francisco. Please contact us at 888-990-7111 with questions regarding this community and any of the homes listed for sale here. The Pacific Heights community offers a high walk score with many local local shopping and restaurants located off Fillmore and Union street. There are also nice open spaces found at Lafayette Alta Plaza park that are located in the middle of Pacific Heights.